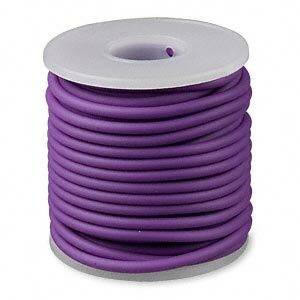 Cord, synthetic rubber, purple, 3mm round. Sold per pkg of 10 meters (32.8 feet). Item Number: H20-2039BS Have a question about this item? 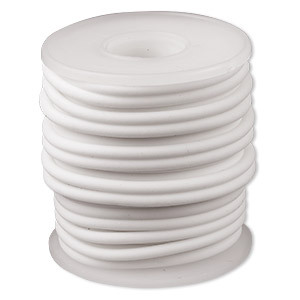 Solid, synthetic rubber cord is a tremendous stringing material. Latex free. Sizes are approximate and may vary. Color may vary from dye lot to dye lot. 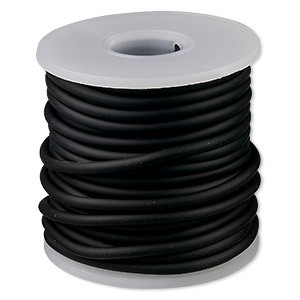 Cord, synthetic rubber, black, 3mm round. Sold per pkg of 10 meters (32.8 feet). 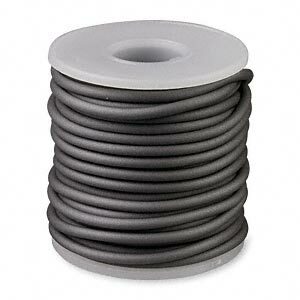 Cord, synthetic rubber, pewter, 3mm round. Sold per pkg of 10 meters (32.8 feet). 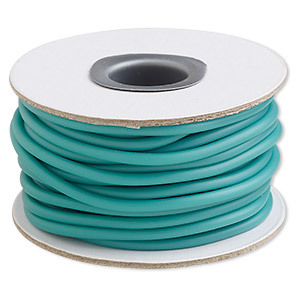 Cord, synthetic rubber, sea foam green, 3mm round. 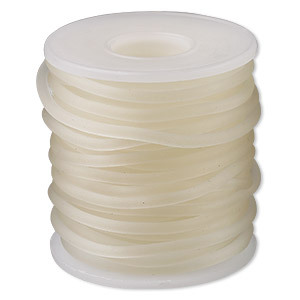 Sold per 10-meter spool. Cord, synthetic rubber, white, 3mm round. Sold per pkg of 10 meters (32.8 feet). 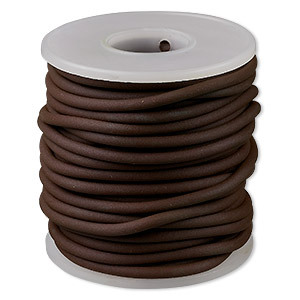 Cord, synthetic rubber, brown, 3mm round. Sold per pkg of 10 meters (32.8 feet). 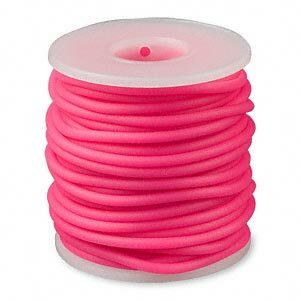 Cord, synthetic rubber, hot pink, 3mm round. Sold per pkg of 10 meters (32.8 feet). 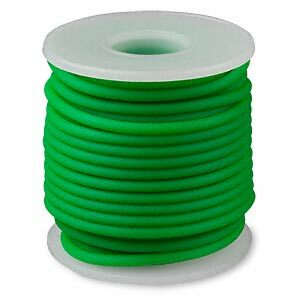 Cord, synthetic rubber, green, 3mm round. Sold per pkg of 10 meters (32.8 feet). Cord, synthetic rubber, semi-clear, 3mm round. Sold per pkg of 10 meters (32.8 feet). 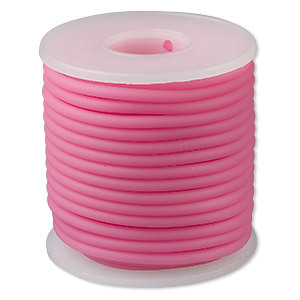 Cord, synthetic rubber, pink, 3mm round. Sold per pkg of 10 meters (32.8 feet). 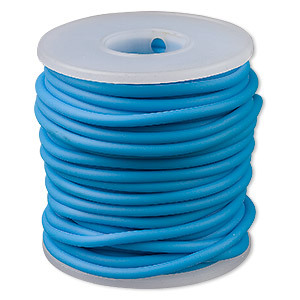 Cord, synthetic rubber, turquoise blue, 3mm round. Sold per pkg of 10 meters (32.8 feet).